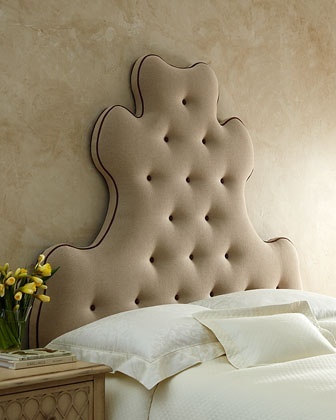 For me one of the many musthaves a bedroom should have is a headboard. 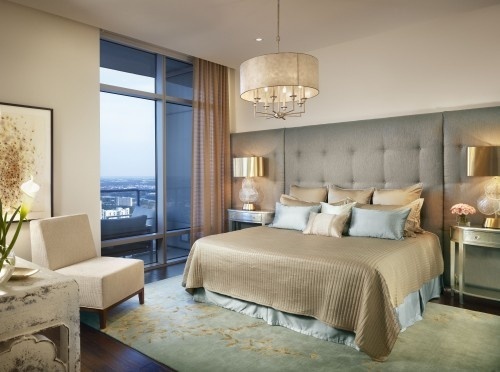 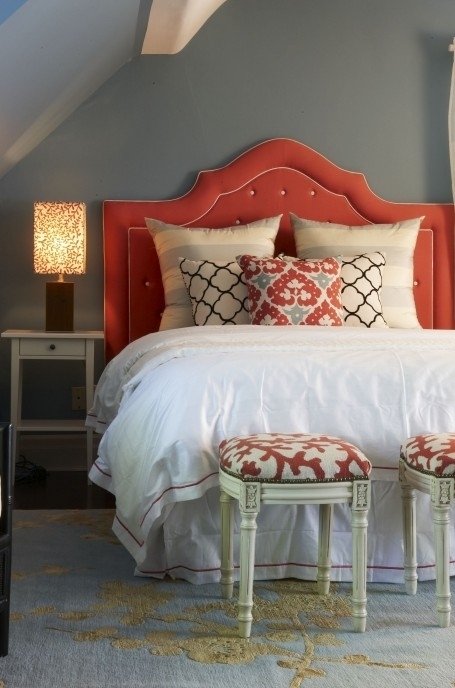 In the bedroom the bed is the focal point and with the right headboard for your bed, the bed takes center stage. 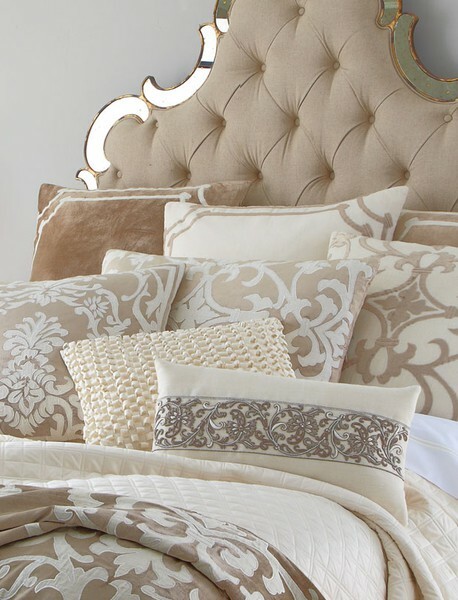 It gives your bedroom a luxurious and stylish look. 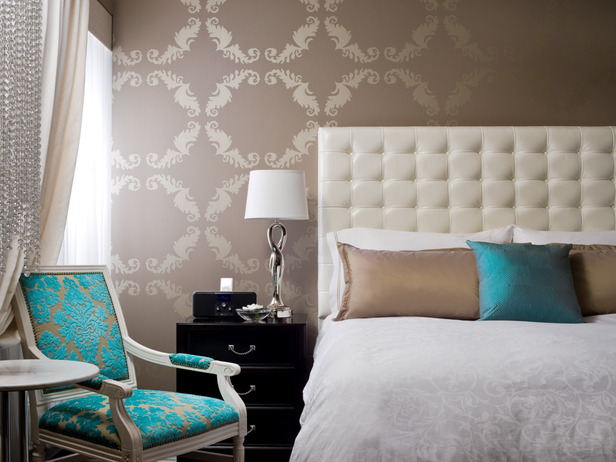 The bedroom is the where you should forget about all your problems and unwind and recharge for the next day. 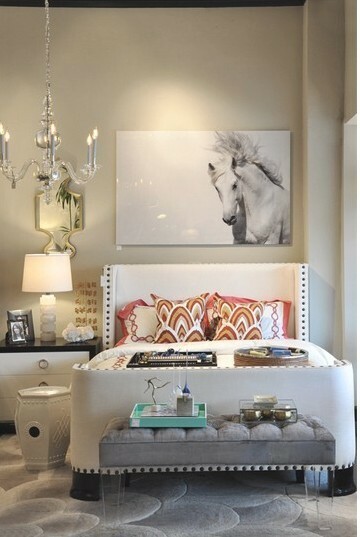 So the bedroom should be your holy sanctuary. 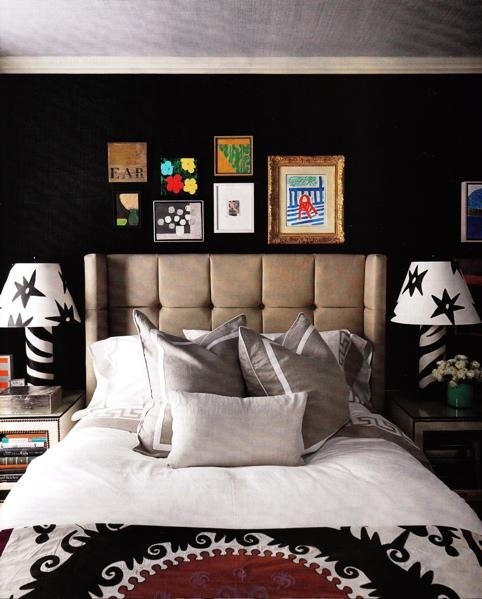 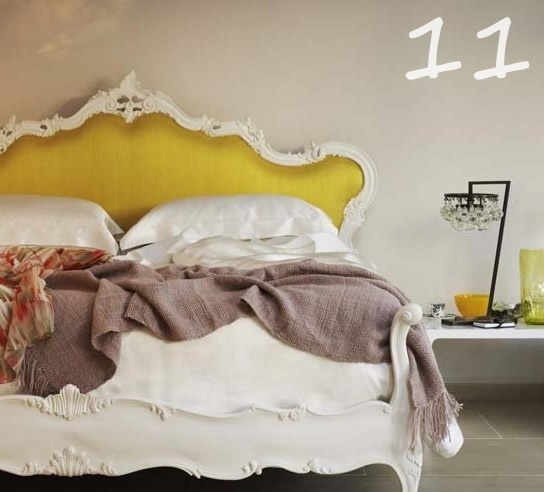 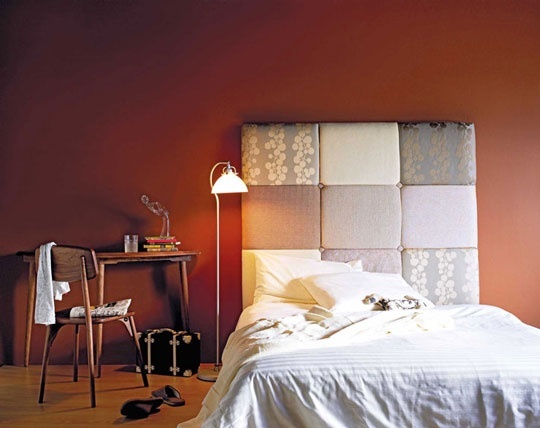 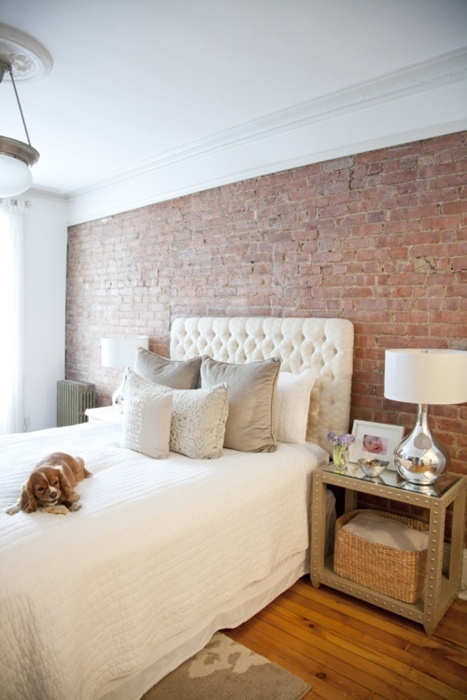 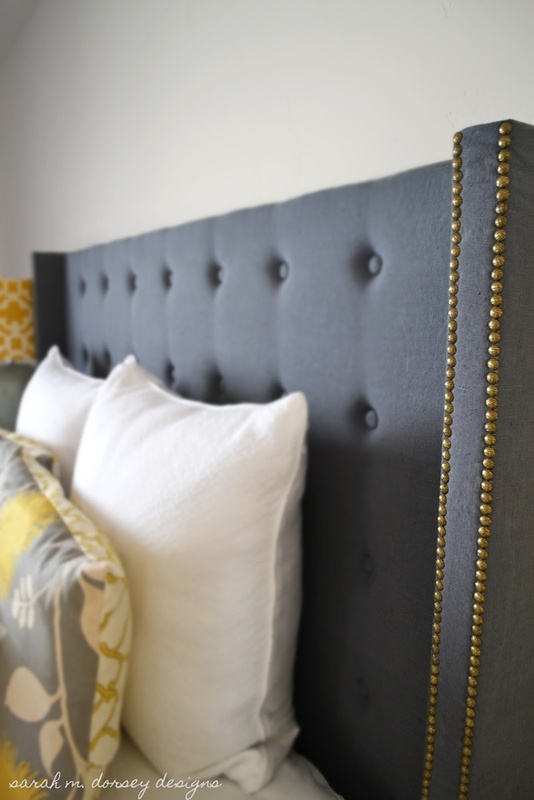 Take a look at some fabulous headboards!